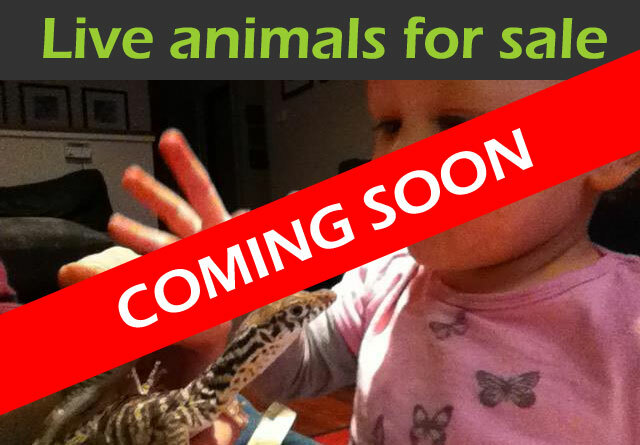 One of Australia's most passionate reptile businesses. So large it takes 3 locations to bring you one complete service. 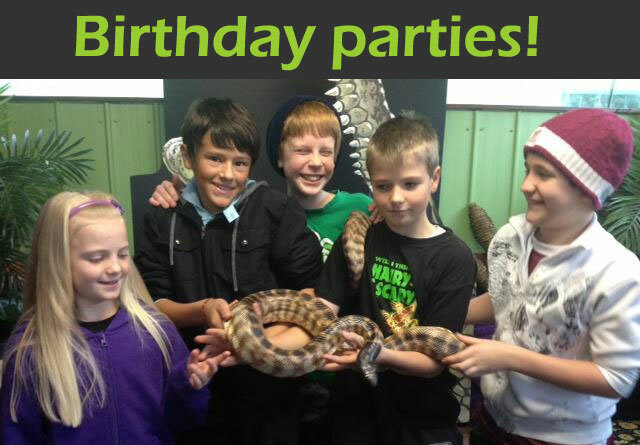 Canberra Reptile Zoo at Gold Creek Village - our premium educational tourist destination. 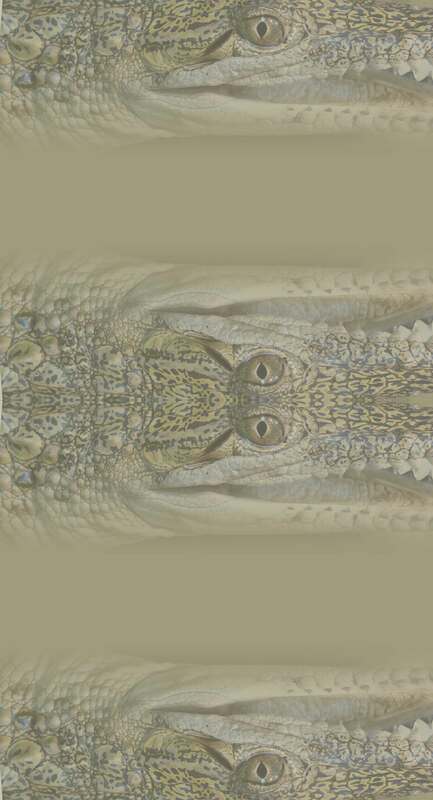 For reptile keepers, our retail outlet in Kambah and our Reptile & Aquarium store in Queanbeyan for all your reptile & aquarium keeping needs. For your next event or school fete, don't forget our mobile education displays. > We come to you! Catch up with all the latest news on our Facebook feeds below!